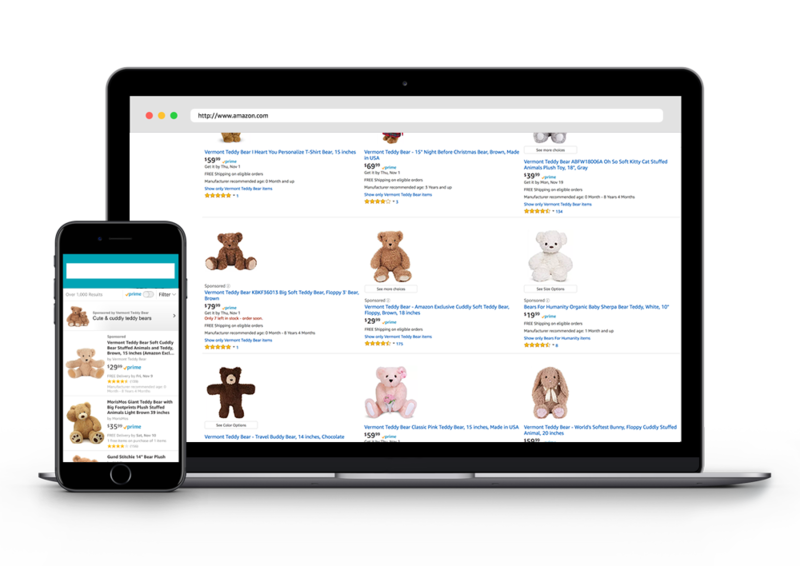 Improve visibility of individual products with ads that appear in search results and on product pages. Boost brand awareness with your logo and a customised headline in ads that appear in search results. Inspire customer loyalty with your own free multi-page Store on Amazon. 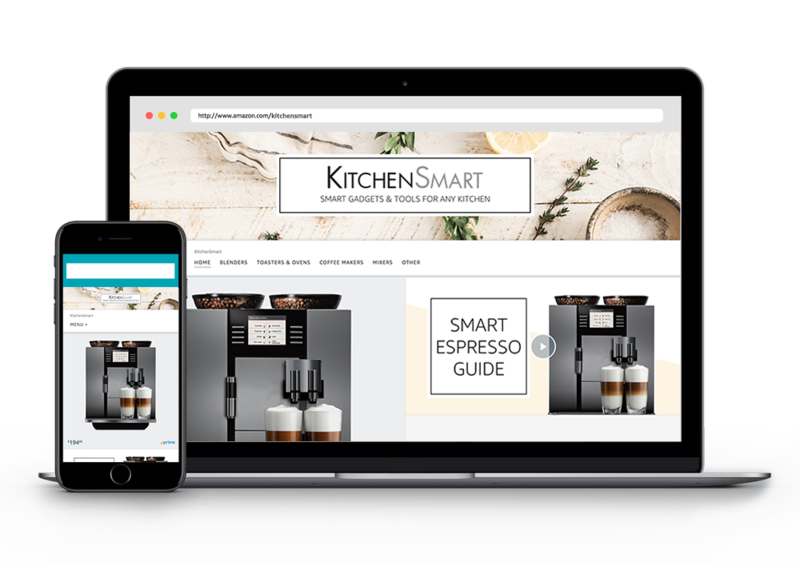 Showcase your brand or product on websites, apps, and devices, on and off Amazon. 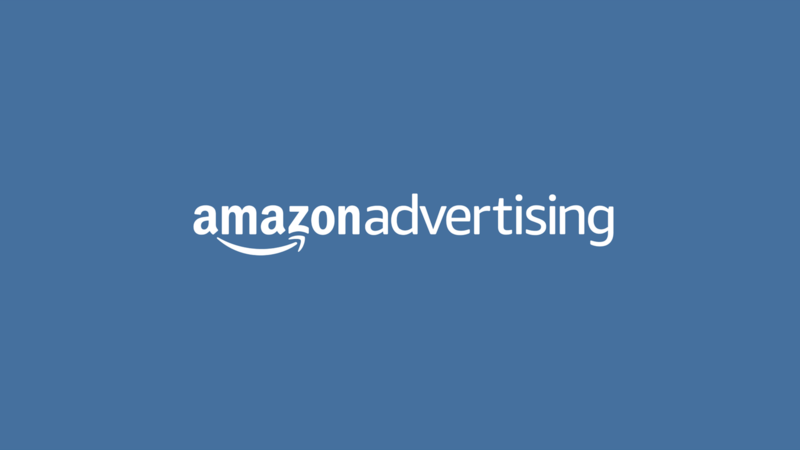 Combine sight, sound, and motion in ads on Amazon sites, devices like Fire tablet, and across the web. 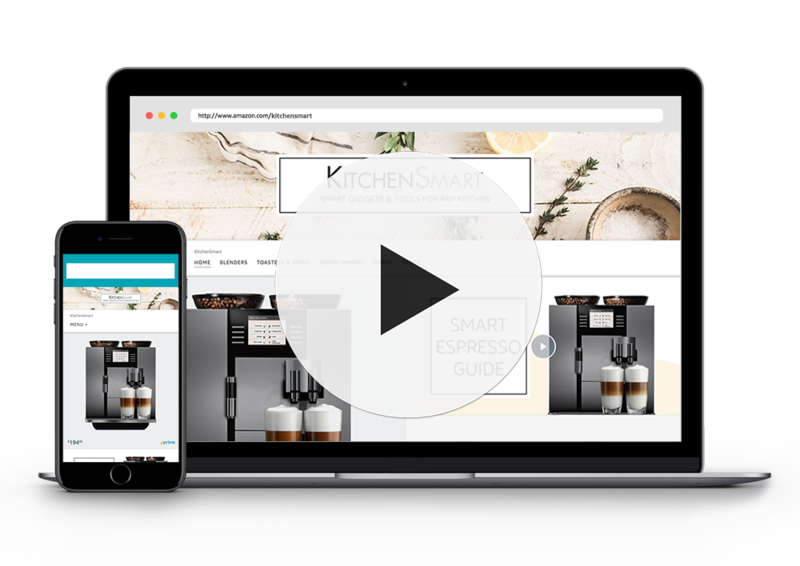 Generate awareness for your brand with innovative, customised advertising experiences. 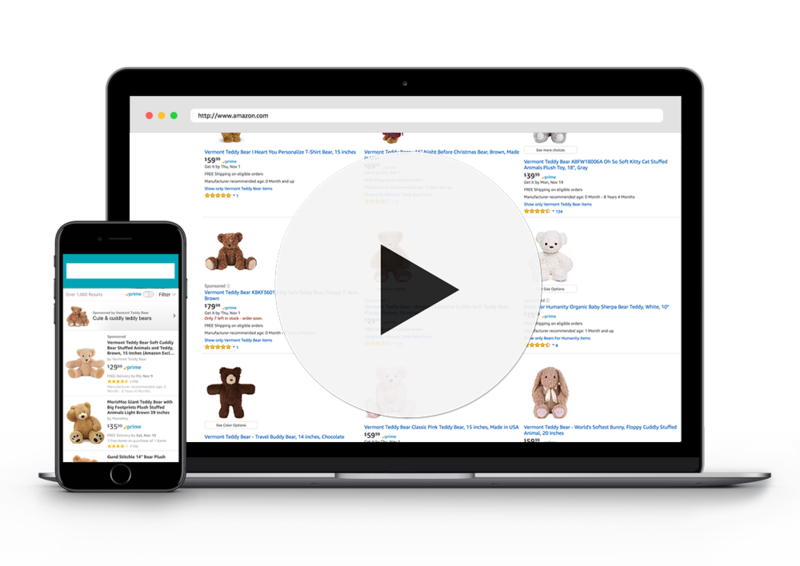 Our demand-side platform provides advanced tools for buying ad placements both on and off Amazon.